Non rising stem resilient gate valves are designed with rubber coated disc to provide excellent sealing features by the resilient deformation of the rubber. 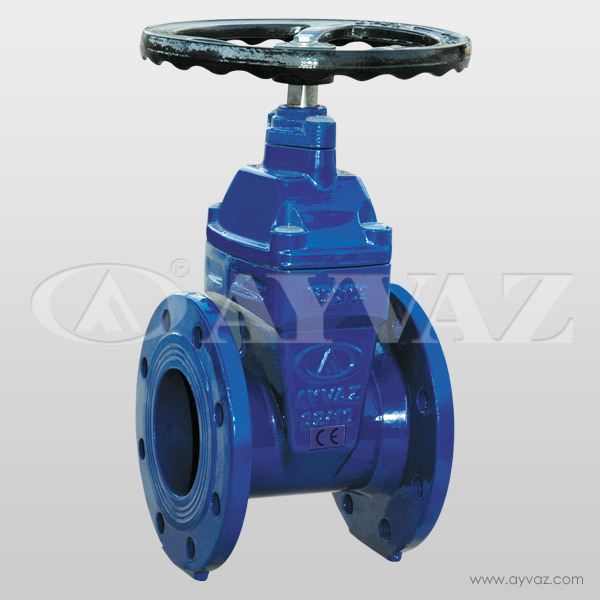 This type of gate valve has been developed in order to prevent the problems of general gate valve such as leakage and rusting also to save installation space by its compact design. Design: Gate valves are named because the part that either stops or allows flow through the valve operates like the opening or closing of a gate. Non-rising stem valve has been designed with a threaded stem which enables the movement of the gate up and down. This type of valves is preferred when a straight line flow and minimum restriction is needed.